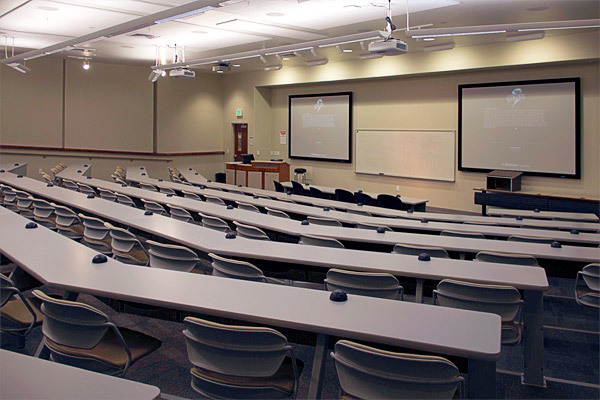 Classrooms and lecture halls are a great space for educational seminars and speakers. 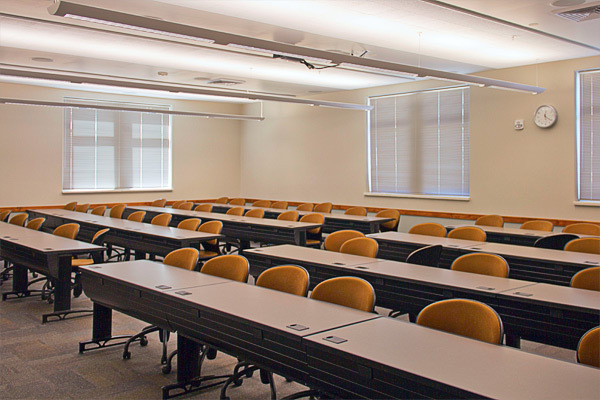 Most classroom buildings at SUU are available for scheduling. These are several of our most popular options. 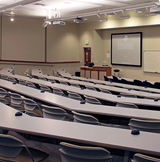 Several different PC computer classrooms in the ELC are available for scheduling, if your event needs individuals to have their own computer workspace. Computers have Microsoft Office, Adobe Creative Suite, and other select software. 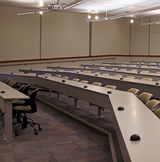 Most labs can seat around 30 participants. 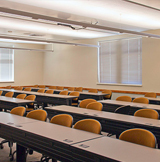 A limited number of Mac based computer classrooms in the ELC are available, if your workshop needs participants to have their own computer workspace. Computers are equipped with Microsoft Office, Adobe Creative Suite, and other select software. 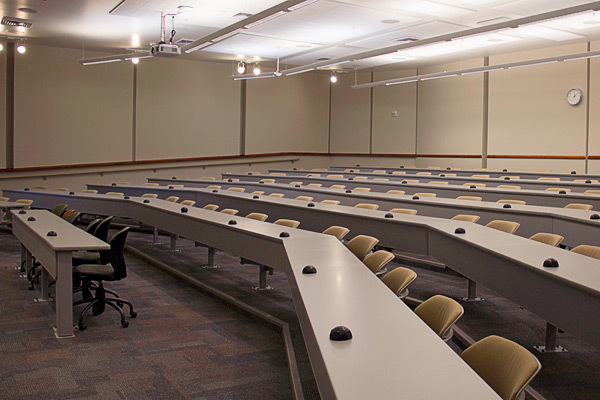 Seating for 25 inside of the labs.